Elyse Sara is the Founder & Owner of CANTEEN, a tabletop commercial production company based in Brooklyn, NY. Prior to founding CANTEEN, Elyse was a Line Producer for film, television and commercial projects, including Culinary Beats in partnership wth Citibank, On the Table with Eric Ripert, and Hooked Up with Tom Colicchio. 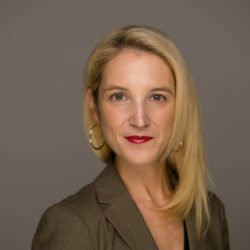 During her time as a Line Producer, Elyse also ran All in the Pudding, a bread pudding business, selling her goods to a variety of NYC grocery stores. 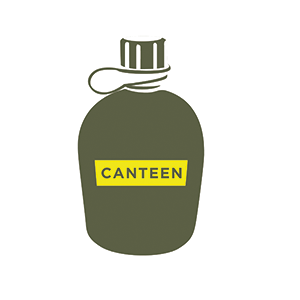 In an effort to bring together her two passions, Elyse launched CANTEEN. Current and recent clients include Burger King, Heinz, Coors Light, Checkers, Sargento, and HoneyBaked Ham.